A Victoria University academic aims to use his newly acquired skills to create an updated Samoan language dictionary on the web, as well as a larger collection of work documenting the language. In February, Galumalemana Alfred Hunkin, Senior Lecturer in Samoan Studies, Va'aomanu Pasifika, was sponsored by Victoria to attend an intensive five-day workshop where he gained new skills in preparing a body of text using the web and in writing dictionary entries. 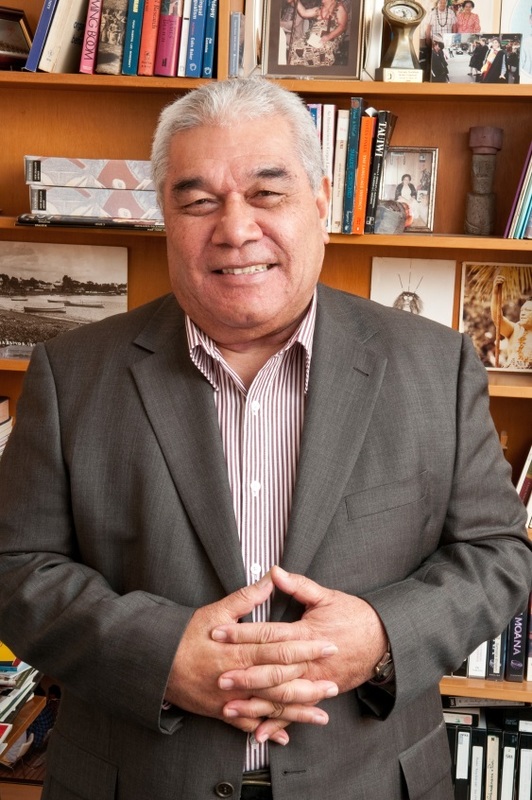 As a result, his collection of 300,000 words of spoken and written Samoan, collated for his Victoria University Master's degree in 2001, was loaded onto internationally renowned website Sketch Engine (http://www.sketchengine.co.uk/), alongside other world languages. He now plans to use this database to build a larger collection, or corpus, of one million Samoan words with the assistance of other scholars and the Sketch Engine people in England. “Samoan is a threatened language, and it needs all the help it can get to survive,” says Mr Hunkin. Mr Hunkin says dictionaries are central to learning and understanding a language. “It is particularly important for Samoan to have a modern and easily accessible dictionary for people around the globe who want to learn the language, and also for translation purposes.